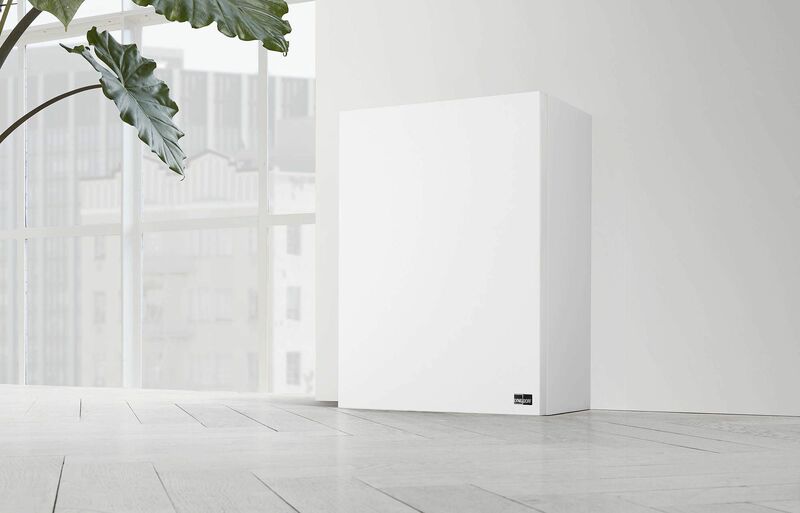 The active BW-2 is designed as a high bandwidth subwoofer with the objective of reproducing music and soundtracks with full dynamics and precision. The minimalistic – ‘form follows function’ design ensures that all resources are focused on the best possible sound reproduction. 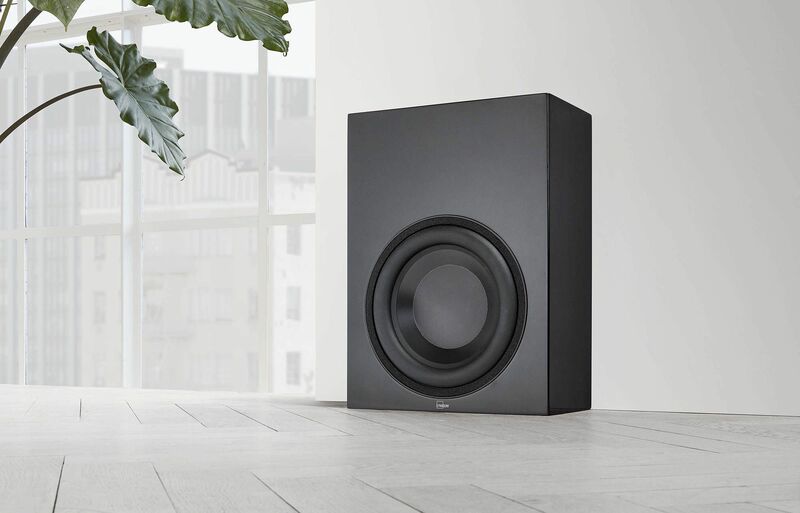 The frequency range of the BW-2 goes up to 800 Hz in “bypass” mode, in contrast to traditional subwoofers, which are typically limited to 120 Hz. In other words, this is a driver that follows the signal with extreme precision. It therefore can actually play music and not just the low-end rumble and explosions of an action movie. The BW-2 is designed with a focus on discretion. Available in high-gloss black or matte white—allowing for seamless integration in any contemporary interior. It can be positioned standing upright or on the side in order to fit into the available space. This also makes it the perfect match for any stereo or home cinema system. The internal amplifier is our own Class-D design based on our more than 15 years of experience in designing audiophile Class-D amplifiers. With an output of 400 watts it can deliver ample power to control the driver even at extreme levels. The custom made 10” long-throw woofer driver features a massive magnet and voice coil to control the frequency response in the compact cabinet. This results in an extremely fast response and high efficiency. To ensure perfect piston movement of the cone, it is manufactured in deep anodized aluminium. The open basket design allows ventilation below the spider – which, together with the vented pole piece, prevents over and under pressure from causing mechanical losses when the cone is moving. The driver is positioned off-centre for the driver to be situated as close to the floor and wall as possible. The compact design not only reduces cabinet resonances but it also allows for optimal coupling to the room. The BW-2 has two input modes. 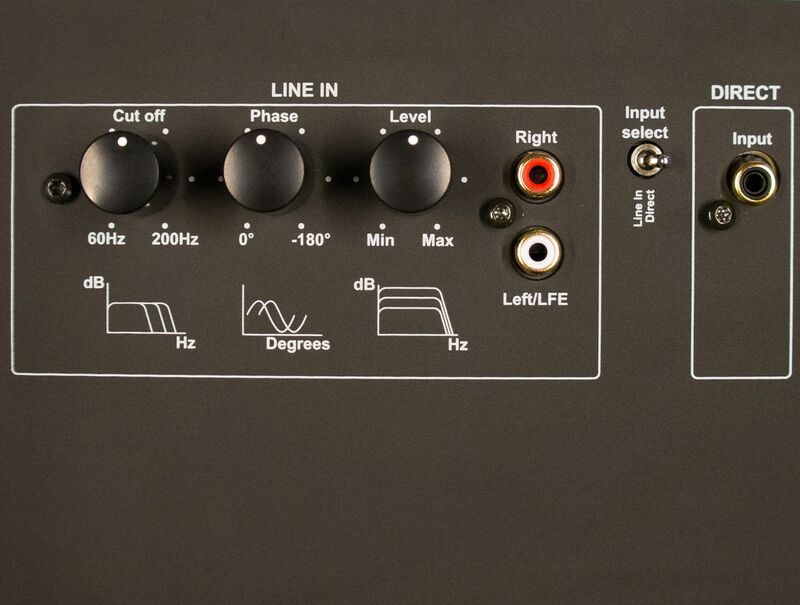 If you set it to “Line in,” it can be used with conventional amplifiers and processors and has a frequency range from 25 to 200 Hz. As with regular subwoofers, you have control over level, frequency range, and phase adjustment. 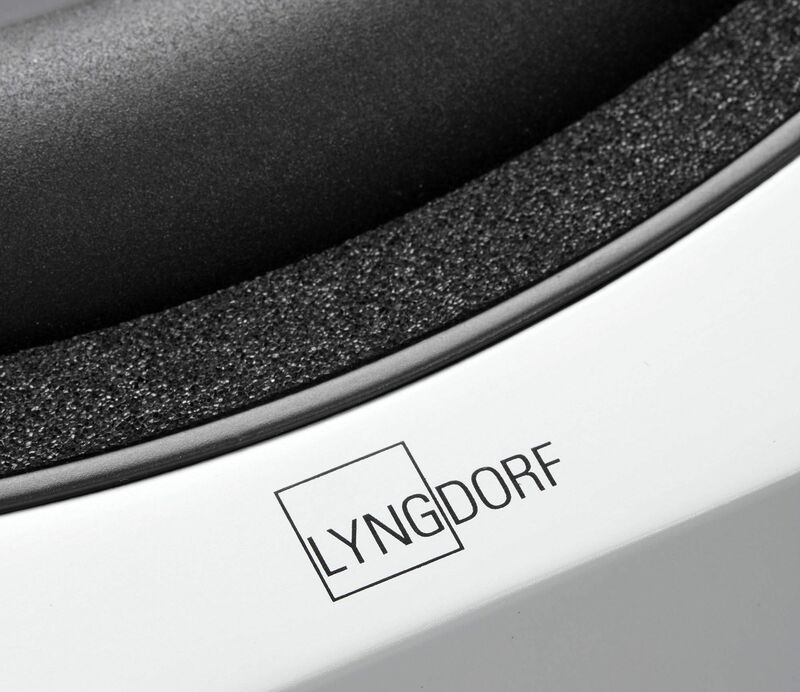 If you have a Lyngdorf Audio amplifier, you can bypass the internal filters. 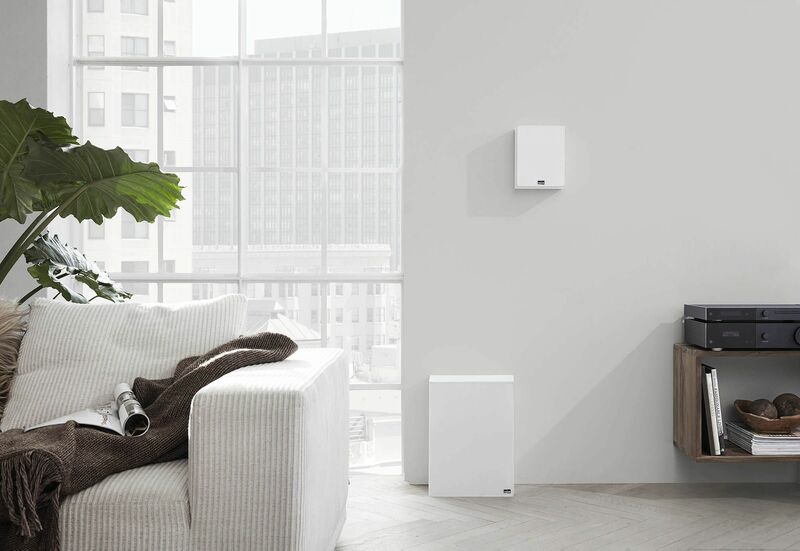 Now the frequency range goes up to 800 Hz, and you can use the BW-2 as a boundary woofer to lift the performance of your system to a new level.